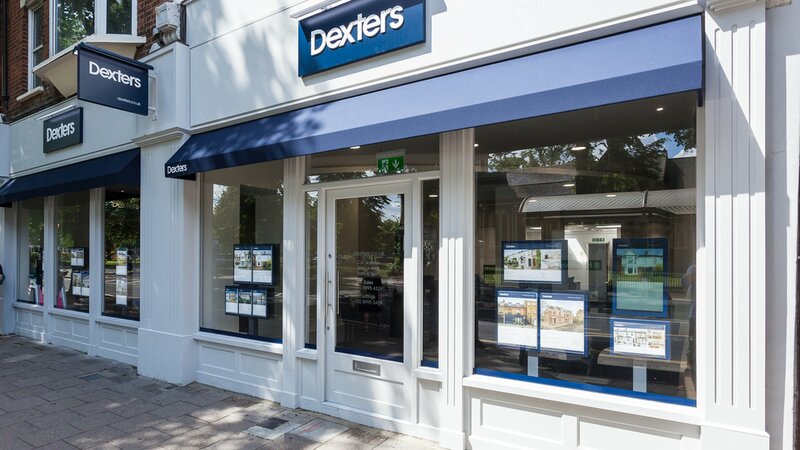 Over the past 10 years, Dexters has expanded to become London’s leading independent Estate Agent, with over 60 offices across the capital and 28 in Central London. “We are continuing to expand every section of the business because we have every confidence in the future of the London property market,” says Dexters Managing Director Andy Shepherd. “So far in 2017 we’ve opened new offices in Wimbledon and Hackney and rebranded our West Hampstead office, as well as the London Bridge, Tower Bridge and Kennington Field & Sons offices to Dexters. We have also expanded our Chiswick, Hampton and Clapham High Street offices, in order to keep up with the high levels of demand in these areas and so that we can provide our clients with the best possible service. All this activity means Dexters is now handling over 20,000 property transactions each year, whether a sale, rental or re-let. We arrange over 25,000 viewing appointments every month for active buyers and tenants looking for their new London home. Our Corporate Lettings and International Relocation teams handle 200 enquiries a week from international companies and organisations, embassies, government departments, universities and educational institutions. If you are considering selling or letting your property or would like an update on your local market, our local specialists would be delighted to assist. Please click here to make contact with your local Dexters office.